Use the following command to search for text in files. This will search recursively through all files in all directories from the directory the command is run from. 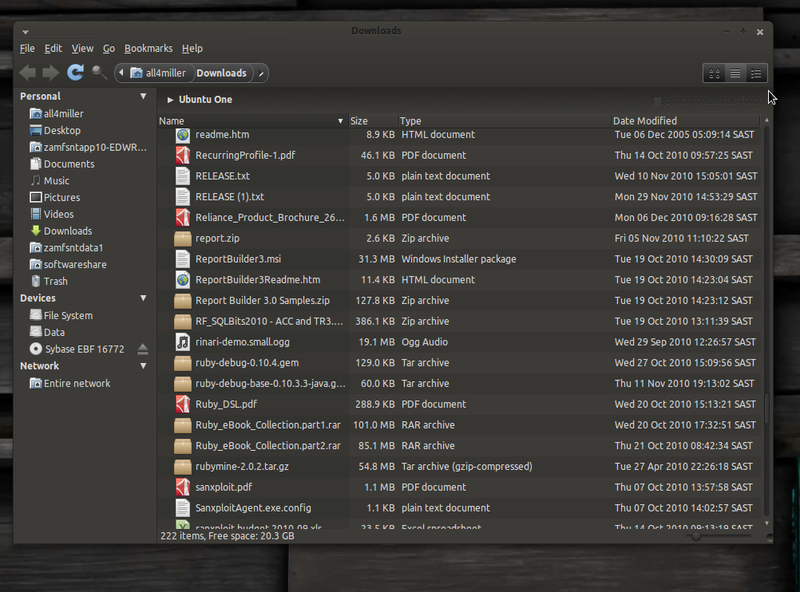 I have been playing around for a while now trying to find a nice Ubuntu theme that was not to bright and also not so dark I couldn’t distinguish various parts of windows buttons etc.